Amazing 4 level home located in the popular gated community of Fairway Estates! Fabulous gourmet kitchen w/beautiful cabinets. Formal dinning room & breakfast area. Incredible open family room w/fireplace. 2 spacious decks, great for entertaining. Elegant master bedroom has walk-in closet w/built-ins. Immaculate 2 story marble foyer! Gorgeous hardwood floors. Lots of Space! Full finished terrace level w/separate entry. Perfect location! 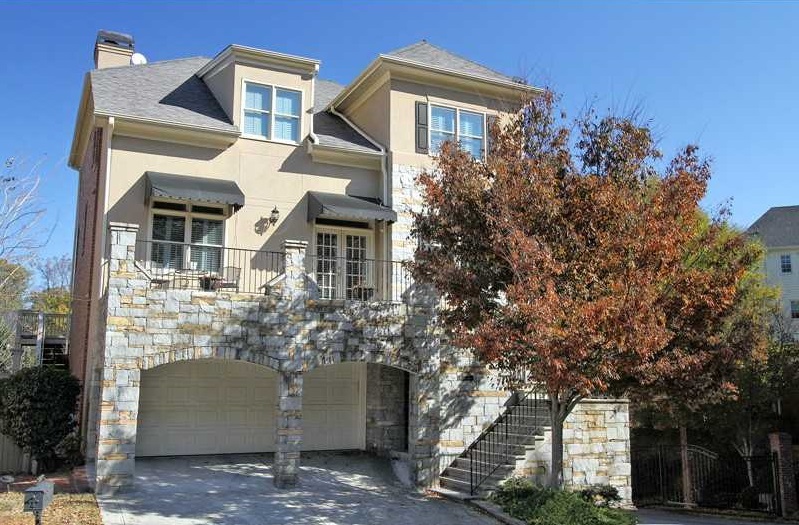 Minutes from Lenox Mall, Phipps Plaza, Great Restaurants & Buckhead! Walk to Lenox Park. Easy Access To GA400/I-85!